Having a great time. Sixteen alums and spouses on the trip through the Baltics. Heard a very insightful talk by [Mikhail] Gorbachev to lead off the cruise. He counseled patience in dealing with Putin, crony capitalism and corruption issues in Russia today. St. Petersburg is the most beautiful of the Russian cities. 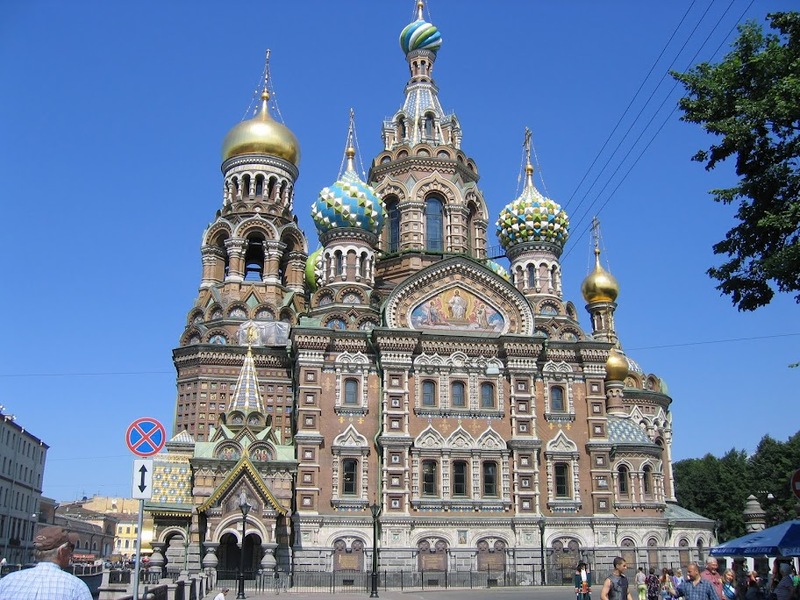 The buildings of Peter the Great and his Tsarist successors are stunning. We needed more time at the Hermitage. The Bolsheviks hated this example of exploitation of the serfs and the poor but now, open to the public, they seem more gifts than places that would trigger revolution. 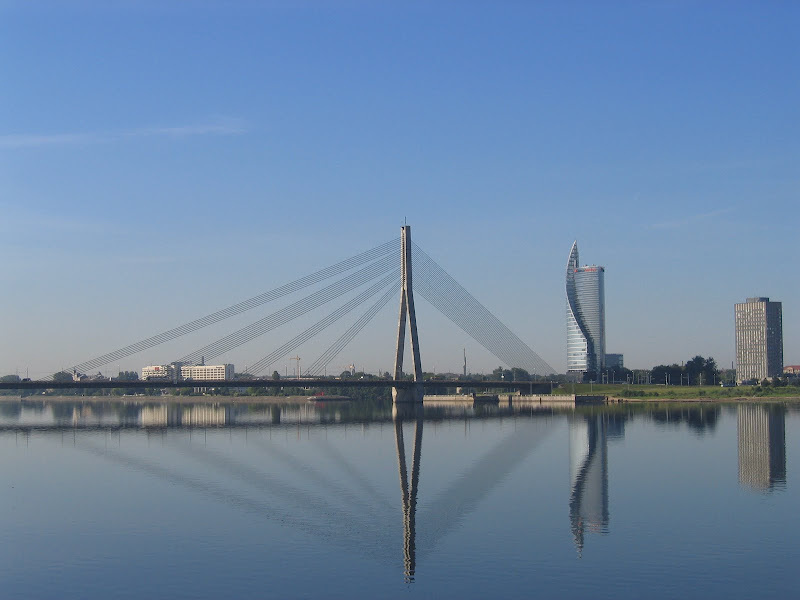 On we have gone to Helsinki, Talinn, and the quiet surprise of the trip so far–Riga, Latvia. The Penn contingent agreed to a person that this city is amazing in terms of parks, architecture, and churches. Much of the city escaped destruction in WWII and the Soviets did not succeed in ruining its appearance either. We have had marvelous weather. Calm seas. Had a Penn dinner last night that went into the wee hours. Things may take a turn for the worse tomorrow–I speak to those on the cruise before we see Gdansk, Poland! I think I can confidently say that Professor Caplan will only enhance the experience with his lecture before Gdansk, Poland. Traveling with your fellow Penn alumni and a Penn faculty host is one of the most rewarding ways to experience the world. If this dispatch has sparked your interest in Penn Alumni Travel, visit us on our website and check out the schedule for what remains of 2012 as well as the newly released trips for 2013. We hope to see you on a future Penn Alumni Travel trip!